On 19 April,The Cabinet cleared the Election Commission's proposal of the Voter Verifiable Paper Audit Trail (VVPAT) machines. 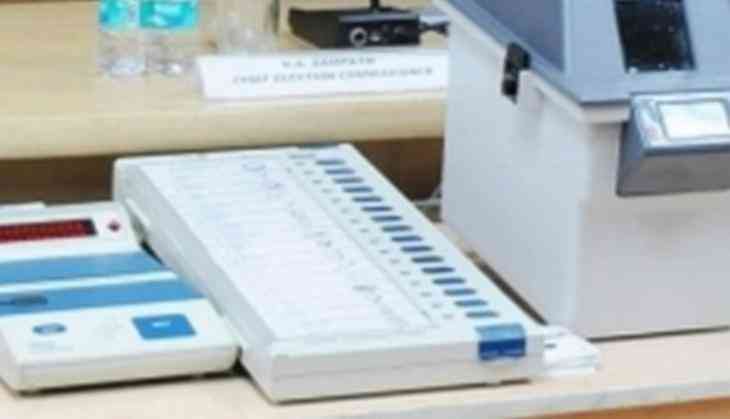 For Electronic Voting Machines (EVMs), the Cabinet has so far cleared two tranches of Rs. 1,009 crore and Rs. 9,200 for the Election Commission to buy new voting machines. Last year, Chief Election Commissioner Nasim Zaidi had written to Prime Minister Narendra Modi drawing his attention to the funds needed for the machines. The Supreme Court has asked the Commission to give a tentative timeframe by which it can use VVPAT machines in all polling stations. The Bahujan Samaj Party, the Aam Aadmi Party (AAP) and the Congress had attacked the Election Commission for allegedly using "tampered" EVMs.